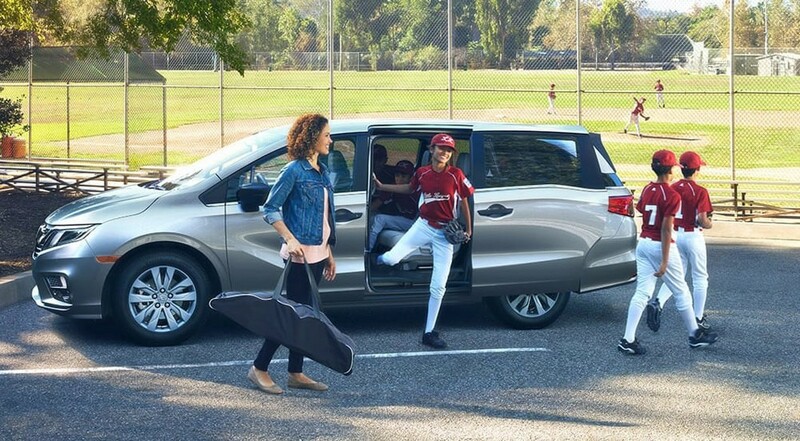 The 2018 Honda Odyssey LX with a 9-speed automatic transmission and front-wheel drive gets up to 28 mpg* on the highway. 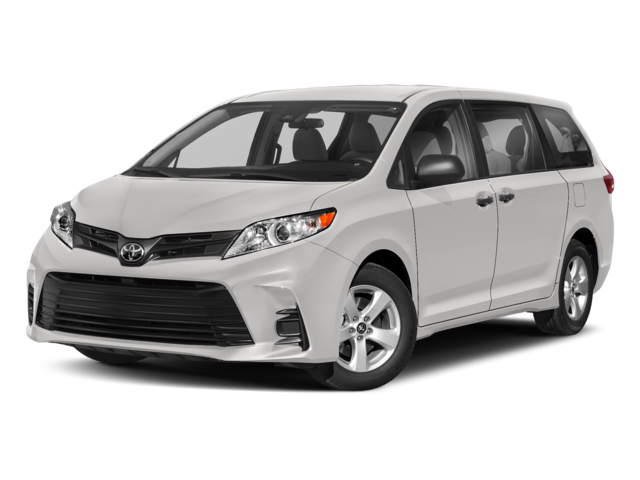 The 2018 Toyota Sienna L with an 8-speed automatic transmission and front-wheel drive gets up to 27 mpg on the highway. 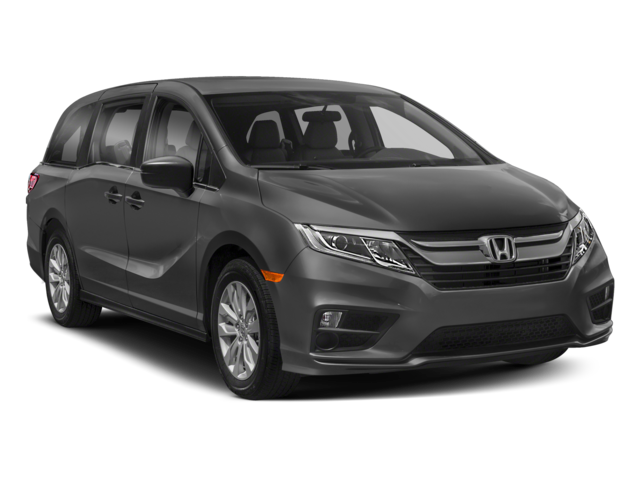 If you’d like to know more about the competition, be sure to compare the Honda Odyssey to the Chrysler Pacifica today. The Odyssey can even be equipped with the helpful CabinTalk and CabinWatch features. 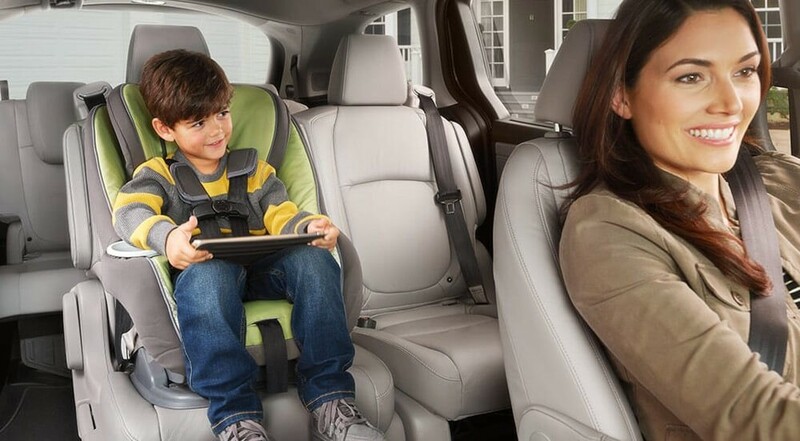 You can also apply for financing or schedule a test drive to prepare for your visit to Brilliance Honda of Crystal Lake. *19 city/28 highway/22 combined mpg rating for LX, EX, and EX-L models with 9-speed automatic transmission. 19 city/28 highway/22 combined mpg rating for Touring and Elite models with 10-speed automatic transmission. Based on 2018 EPA mileage ratings. Use for comparison purposes only. Your mileage will vary depending on how you drive and maintain your vehicle, driving conditions, and other factors.